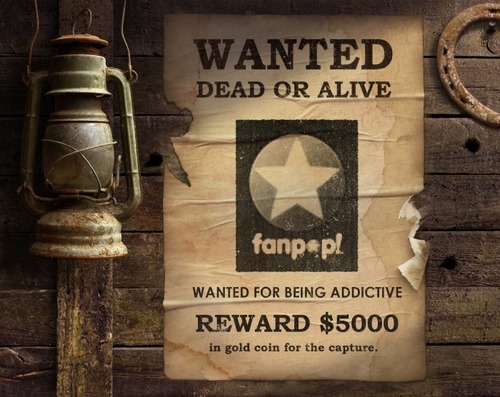 WANTED: Fanpop!. . Wallpaper and background images in the Fanpop club tagged: fanpop logo wanted poster me edit funny being addictive.